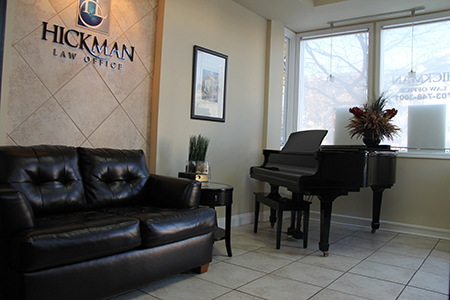 At Hickman Law Office, your legal case is in the right hands. Hickman Law Office’s team of personal injury lawyers in Alexandria, VA are leaders in their field and are committed to the success of your case. Our goal is to provide you the best legal representation possible. 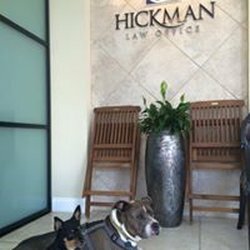 The staff at Hickman Law Office is highly trained in cases regarding personal injury, criminal, traffic and immigration, and will guide you through the process from start to finish, so you can rest assured that our personal injury attorneys will treat your case with the utmost care and attention. We take pride in our dedication to our clients and our high referral rate attests to that. You only get one shot at choosing the best legal guidance for your case; let Hickman Law Office of Alexandria, VA be your team of trusted advisors! 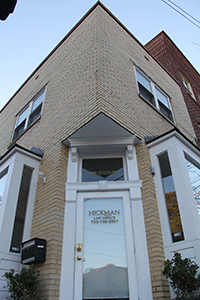 Hickman Law Office is committed to attracting, developing and retaining the best people that are dedicated to our clients’ success and further our mission of providing trusted legal advice to Alexandria, VA and the Washington Metro Community. Every case is different and every client that we have the opportunity to help is important to us. We provide the opportunity to be part of a collaborative and innovative team that strives for excellence in their practice. Our personal injury lawyers have the resources to fight any case we take on and provide personal attention to every case presented. You can fill out the form below or give us a call at (703) 748-3001 to discuss your case over the phone. Our team of dedicated professionals is waiting to hear from you. Whether you are a recent graduate or a seasoned professional, Hickman Law Office has positions available for all levels of expertise including paralegal jobs, marketing and promotion, and law careers in Alexandria, VA. We work one-on-one with new hires to ensure they are equipped with the knowledge and tools to perform at the highest standards of criminal defense and personal injury law. If you are interested in an employment opportunity to work with our personal injury lawyers in Alexandria, VA, please contact us at info@hickmanlawoffice.com.